Fashion jewelry tarnishes when exposed to moisture, oils, salts and acids. Our skin transfers all of these, so some contact with potential contaminants is inevitable every time you wear your jewelry. Even though fashion jewelry isn’t designed for continuous long-term use - think of it more as a short-term accent to certain clothing - you can still protect it against the constant threat of varnishing if you practice careful preventative maintenance. Thoroughly wipe each piece of jewelry with a soft, clean cloth as soon as you remove it. The goal is to remove any oil, salt or acid contaminants and to dry the piece. Store your fashion jewelry in its case, or in your jewelry box, with a moisture-absorbing product like 3M’s silver protector strips or the small silica packets that typically come packaged with suitcases and shoes. If you don’t have access to moisture-absorbing materials, make sure each jewelry piece is thoroughly dry, then seal it into a ziplock plastic bag for storage. Dry your hands before handling, or putting on, any piece of fashion jewelry from your collection. Remove your jewelry before showering, swimming or exercising. 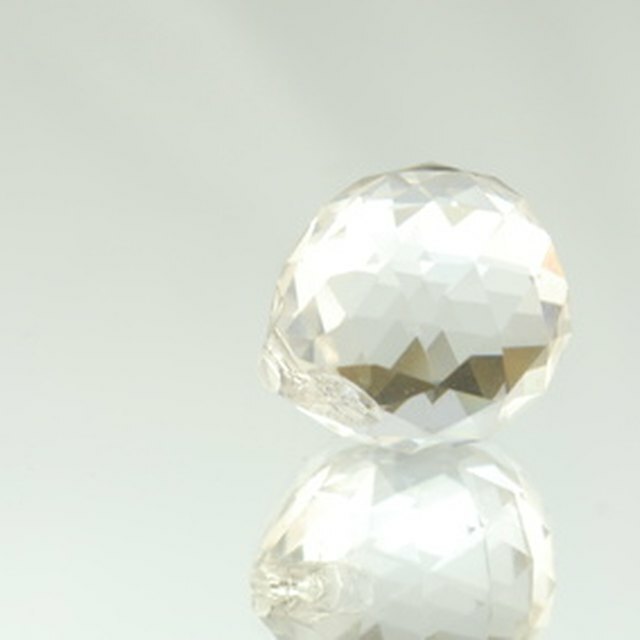 You also can protect your jewelry against tarnishing by applying a clear, glossy water-based vanish.